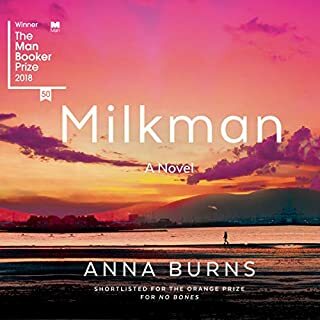 The narrator is Max Morden, a middle-aged Irishman who, soon after his wife's death, has gone back to the seaside town where he spent his summer holidays as a child; a retreat from the grief, anger, and numbness of his life without her. 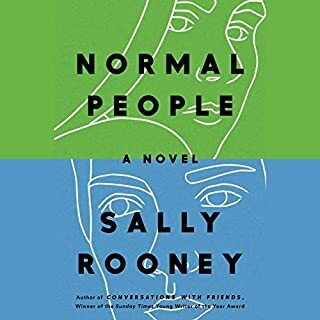 But it is also a return to the place where he met the Graces, the well-heeled vacationing family with whom he experienced the strange suddenness of both love and death for the first time. Is there any difference between memory and invention? 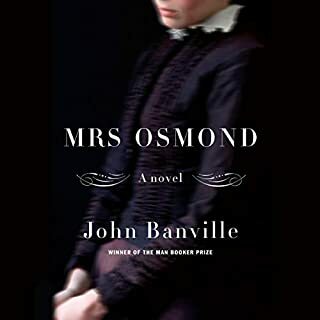 That is the question that fuels this stunning novel, written with the depth of character, the clarifying lyricism, and the heart-wrenching humor that have marked all of John Banville's extraordinary works. And it is the question that haunts Alexander Cleave as he plumbs the memories of his first - and perhaps only - love (he, just 15, the woman more than twice his age, the mother of his best friend; the situation impossible, thrilling, devouring, and finally devastating). One summer in the 60s, in a staid suburb south of London, Paul comes home from university, aged 19, and is urged by his mother to join the tennis club. In the mixed-doubles tournament he's partnered with Susan Macleod, a fine player who's 48, confident, ironic, and married, with two nearly adult daughters. She is also a warm companion, their bond immediate. And they soon, inevitably, are lovers. Clinging to each other as though their lives depend on it, they then set up house in London to escape his parents and the abusive Mr. Mcleod. 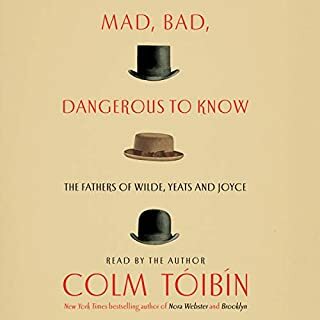 From the internationally acclaimed and Man Booker prize-winning author of The Sea and the Benjamin Black mysteries - a vividly evocative memoir that unfolds around the author's recollections, experience, and imaginings of Dublin. 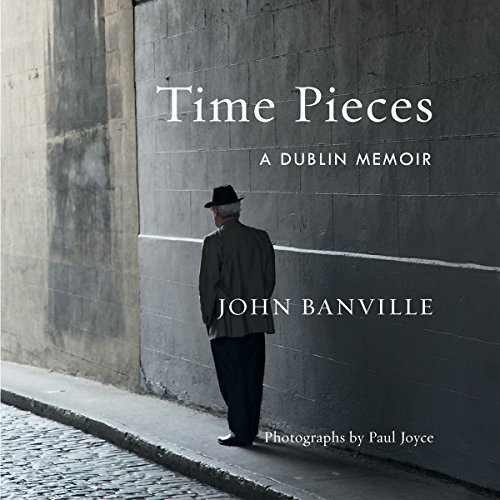 As much about the life of the city as it is about a life lived, sometimes, in the city, John Banville's "quasi-memoir" is as layered, emotionally rich, witty, and unexpected as any of his novels. 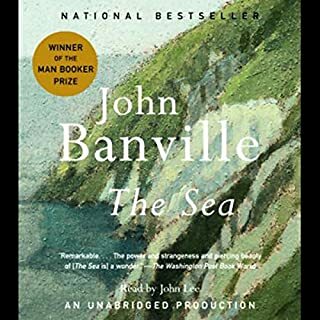 Born and bred in a small town a train ride away from Dublin, Banville saw the city as a place of enchantment when he was a child, a birthday treat, the place where his beloved, eccentric aunt lived. And though, when he came of age and took up residence there, and the city became a frequent backdrop for his dissatisfactions (not playing an identifiable role in his work until the Quirke mystery series, penned as Benjamin Black), it remained in some part of his memory as fascinating as it had been to his seven-year-old self. 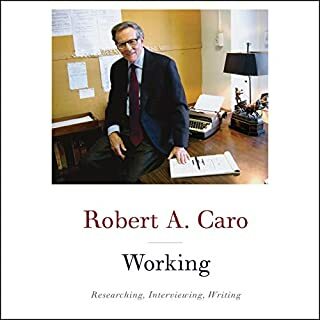 And as he guides us around the city, delighting in its cultural, architectural, political, and social history, he interweaves the memories that are attached to particular places and moments. The result is both a wonderfully idiosyncratic tour of Dublin, and a tender yet powerful ode to a formative time and place for the artist as a young man.